Give the gift of an endless wardrobe! A little bit of lucy will be at her door in no time… With new arrivals every day - she`ll be spoilt for choice! 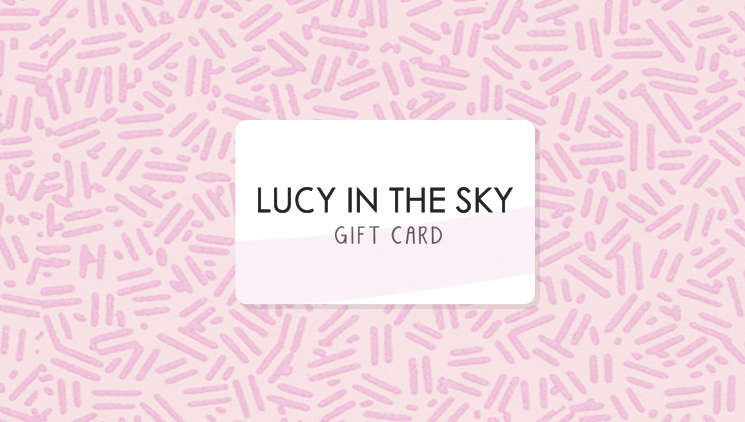 The GIFT CARD will be emailed to the recipient once the order has been paid for and processed.